Soo, something very exciting has happened. 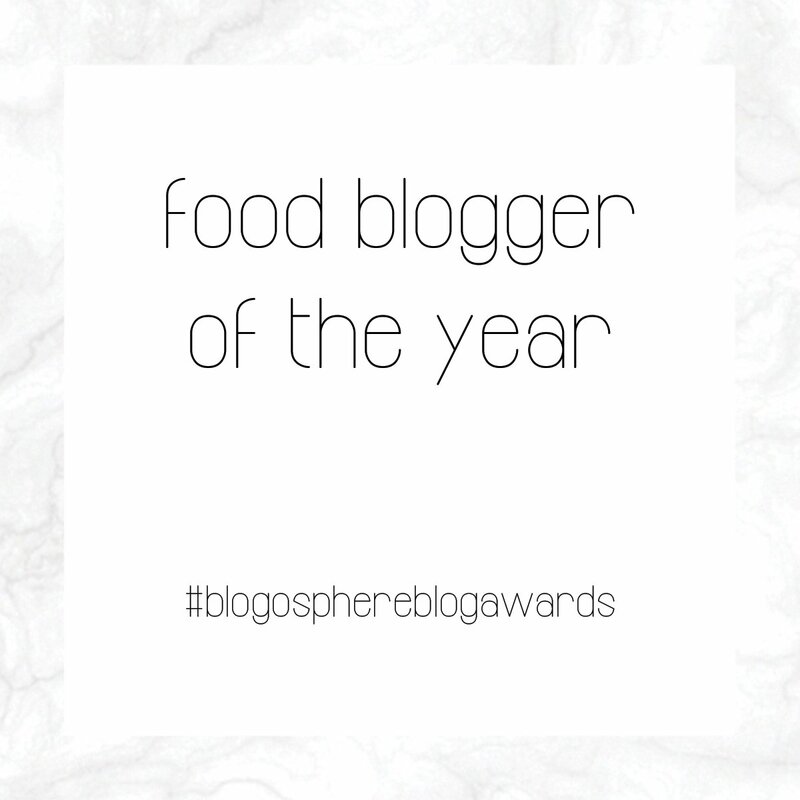 I have been shortlisted by Blogosphere as 'Food Blogger of the Year'!!! What, I cannot believe it. I started my blog around 2 years ago and would have never thought I would be in the position I am in now. Creating recipes, not only for me but to help others is so important to me. Especially helping animals and raising awareness for animal cruelty is my main goal in life! If you have a spare minute, please vote for me as Food Blogger of the Year, it would mean the world to me! If you would like to check out my recipes before voting, you can check them out here. I have bookmarked your website so that I can easily find you and enjoy more useful information.